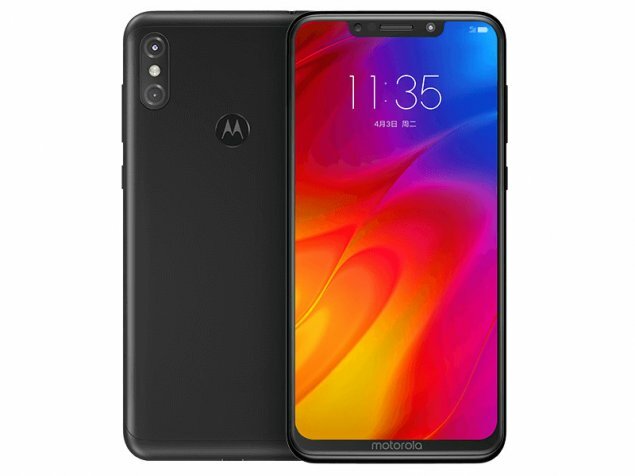 Motorola announced the launch of its P30 Note in China. 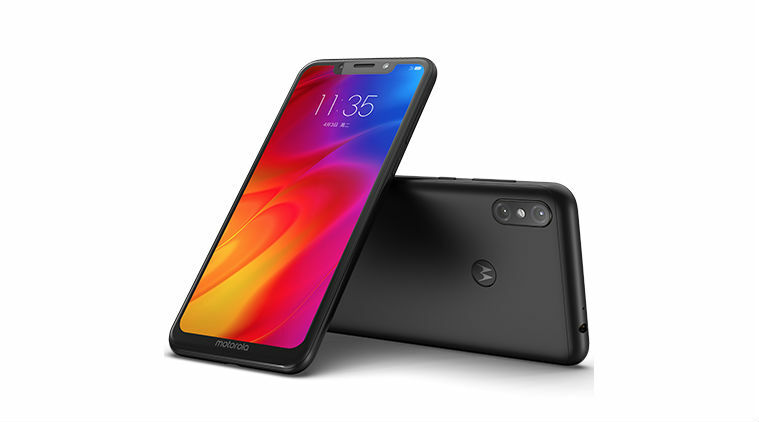 The device is the latest addition to the P series of phones, following the Motorola P30.The massive 5000 mAh battery sets it apart from its predecessor. 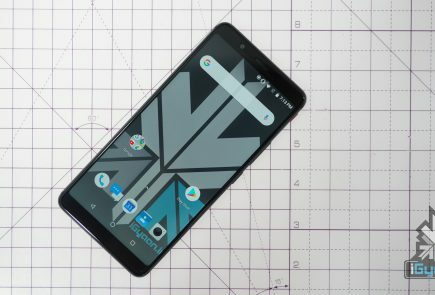 The Motorola P30 Note is already on sale in China. The Motorola P30 Note has a massive 6.2 inch LCD display with an 18:9 aspect ratio. 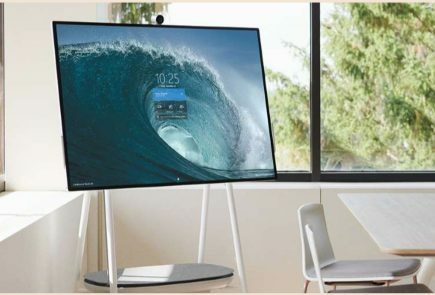 The display has a native resolution of 2246 x 1080 pixels and also sports a massive notch. 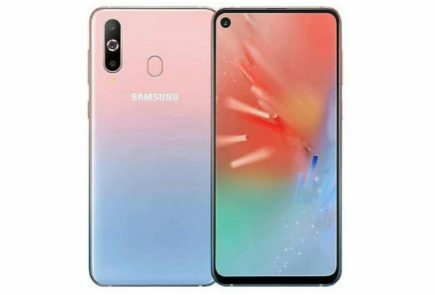 The device runs on the Qualcomm Snapdragon 636 chipset and has 4 GB/ 6 GB of RAM. It has an external memory of 64 GB. This is expandable up to 128 GB or more, according to reports. The device has ZUI 4.0 running with the Android 8.1 Oreo OS. Checking out the camera department, the P30 Note has a dual camera setup at the back. Two 16 MP + 5 MP sensors with an aperture of f/1.8 and f/2.2 respectively, comprise the setup. 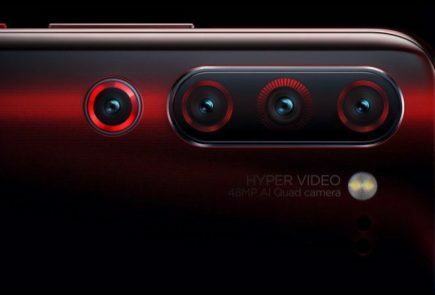 The front camera has a 12 MP sensor with an aperture of f/2.0 and supports AI beauty features. 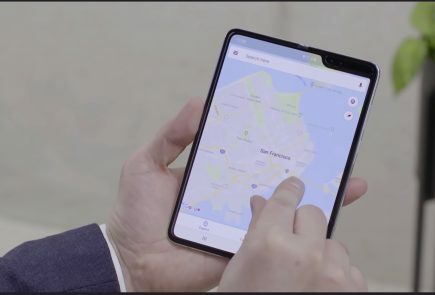 However, the device is deeply similar to the Motorola One Power which is going to be launched exclusively in India. A few minor differences set them apart. The big difference being, the Motorola P30 Note runs the ZUI 4.0 OS and not Android One like the Motorola One Power. The device packs a huge 5000 mAh battery, which adds to its weight. The device is available on sale in China at CNY 1,999 (Rs 20844) for the 4 GB version and CNY 2,299 (Rs 23,973) for the 6 GB version.